WOW! It is perfect! Thank you! I just loved this wallpaper a lot. 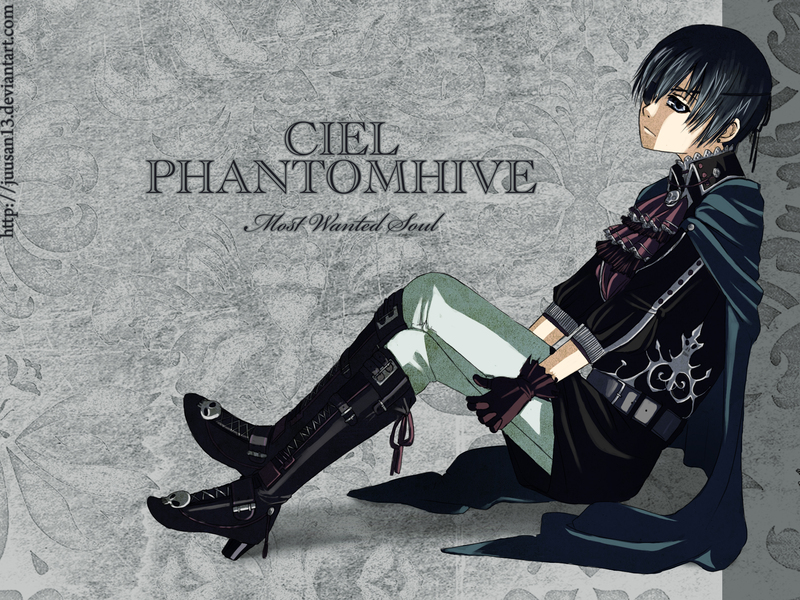 It's Ciel! Love it! Thanks for sharing! I want him too but he is only 12-years old - too young..! But he is handsome for his 12-years! How cute!Ciel is very charming. Really nice! Cool work! Thank you!